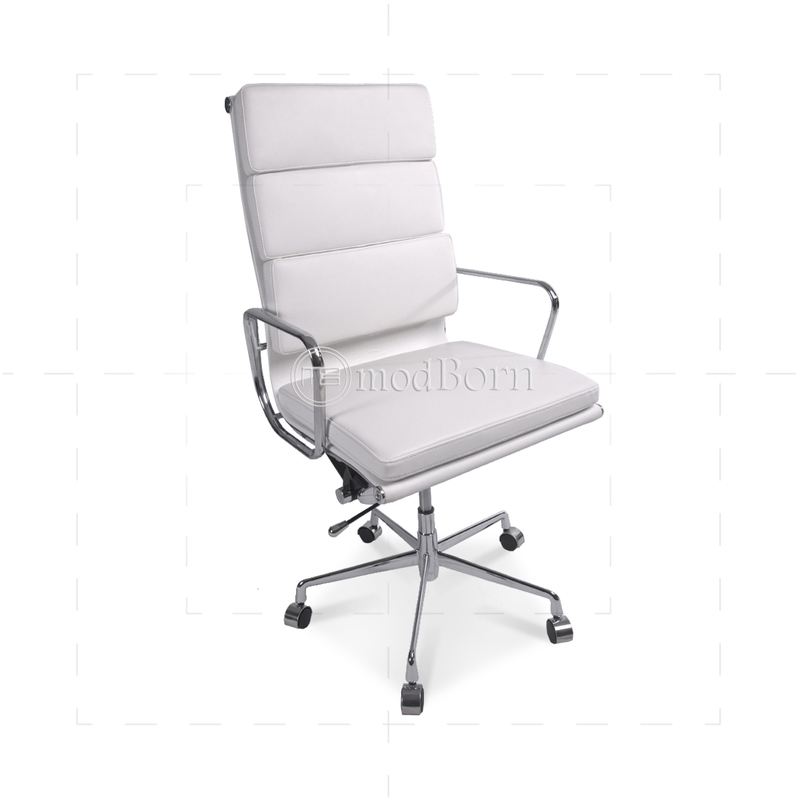 With our Eames chair reproduction we want to create a sense of fashion and trends in your rooms. 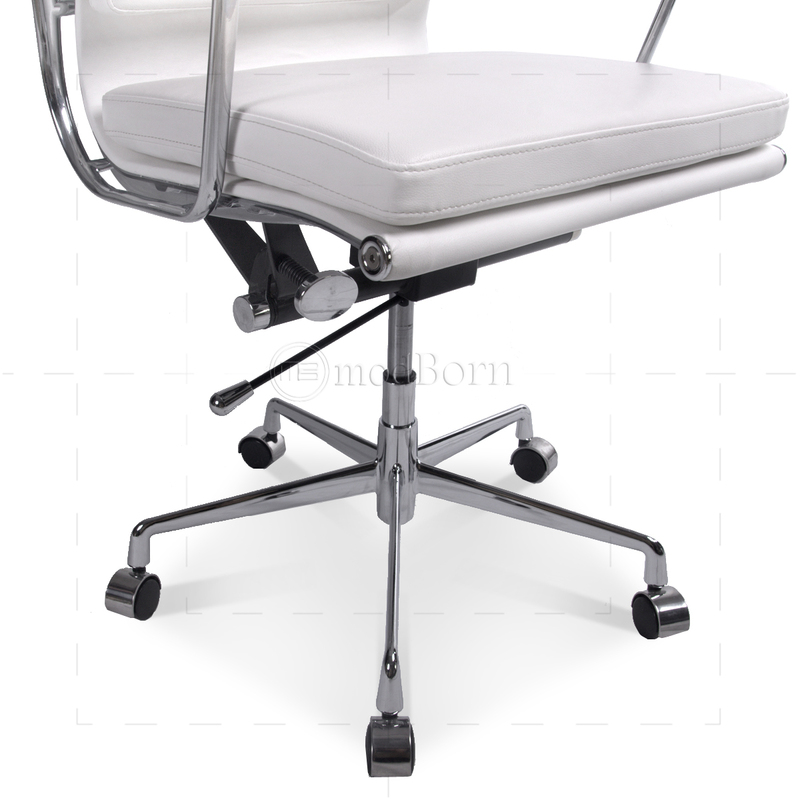 This eames high back chair has a beautiful swing, tilt and height is adjustable. 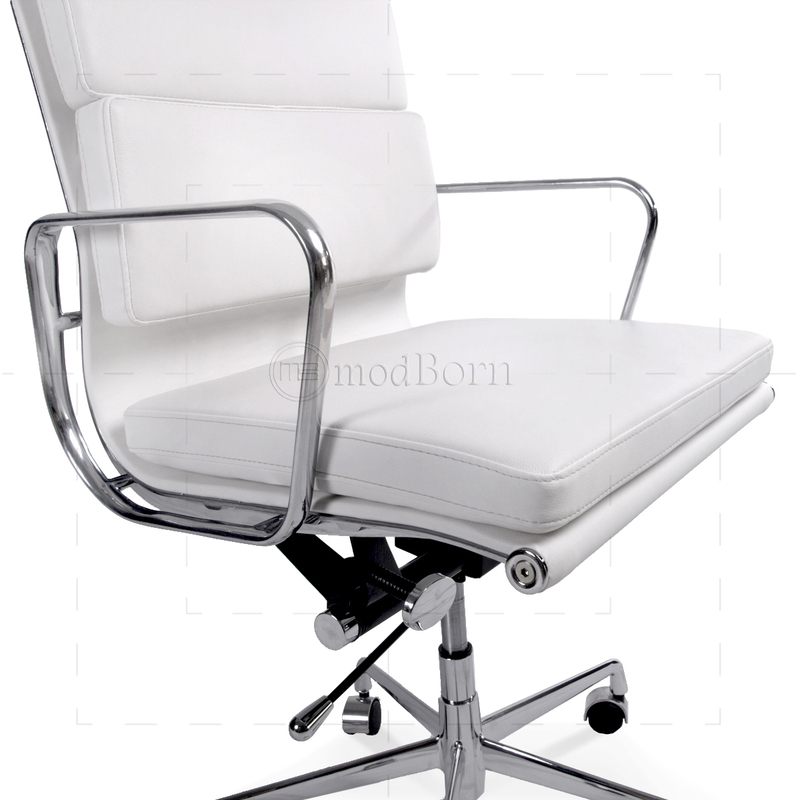 It evolved from the Eames Aluminum group which included furniture designed by Charles and Ray Eames. 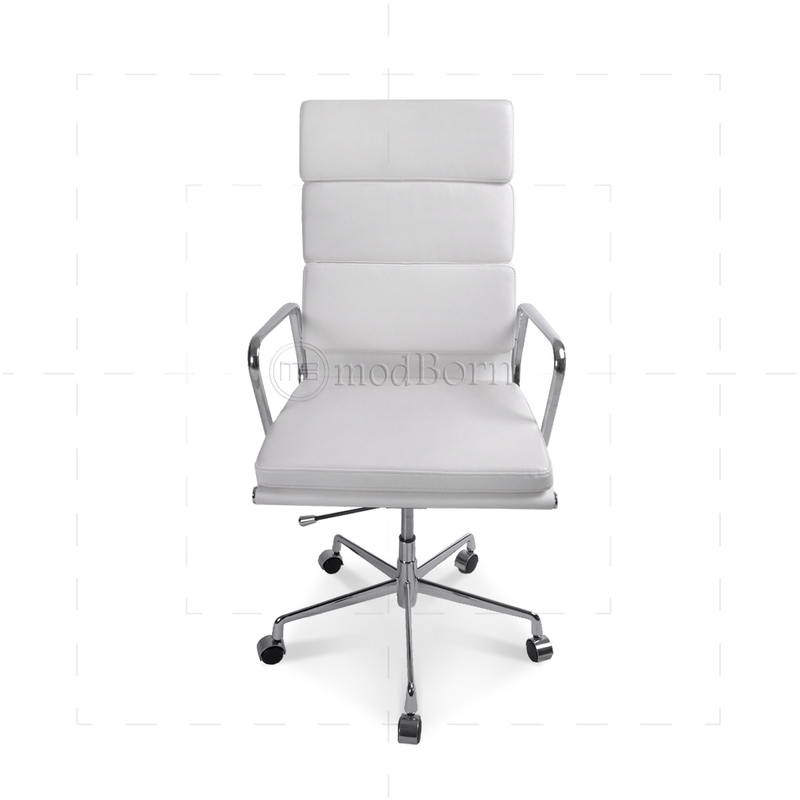 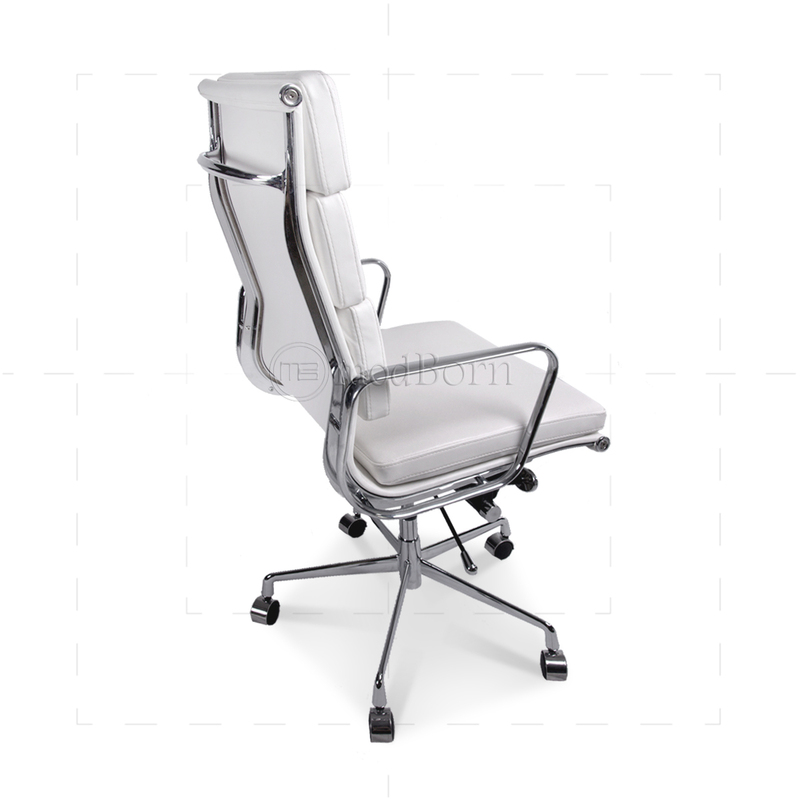 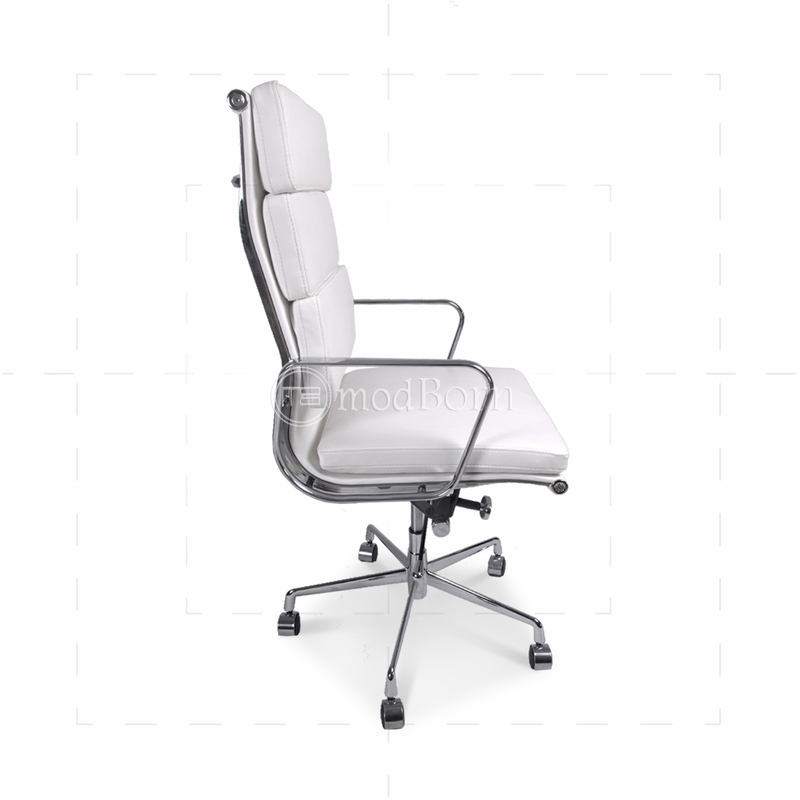 Invaluable and highly functional, this extraordinary chair brings an air of life, professionalism and quality to offices, conference rooms, receptions and home studies.